Anon. 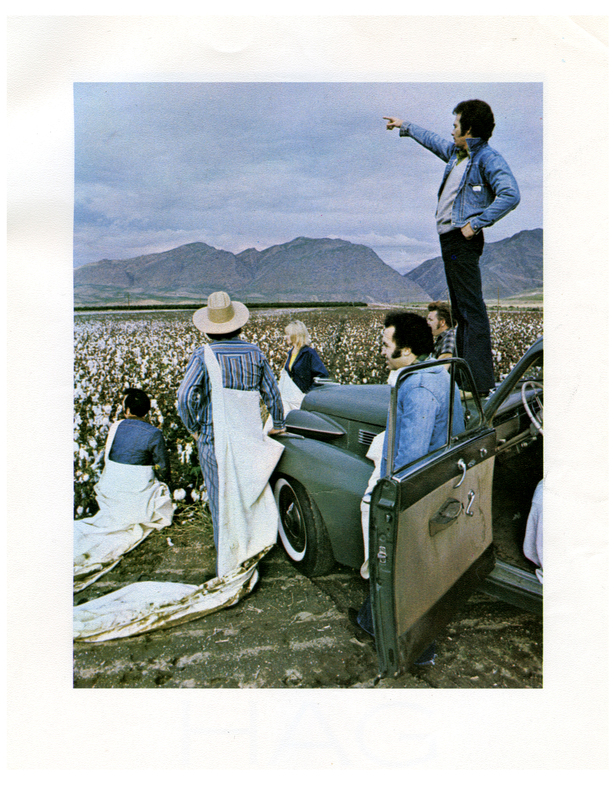 photo, no caption, inside back cover of a Merle Haggard booklet, Bakersfield, California, sometime in the 1970’s. An amazing composition for whatever mysterious activity is being recorded…like maybe a daylight UFO sighting over a nighttime crop circle ? 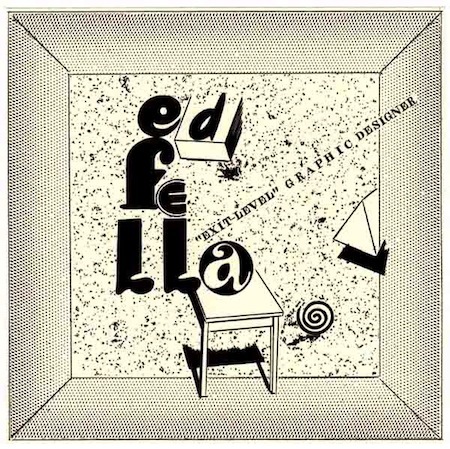 Monday, July 15th, 2013 - Category: edfella-yestoday. a novel about how to do it. We have began and so far so great.